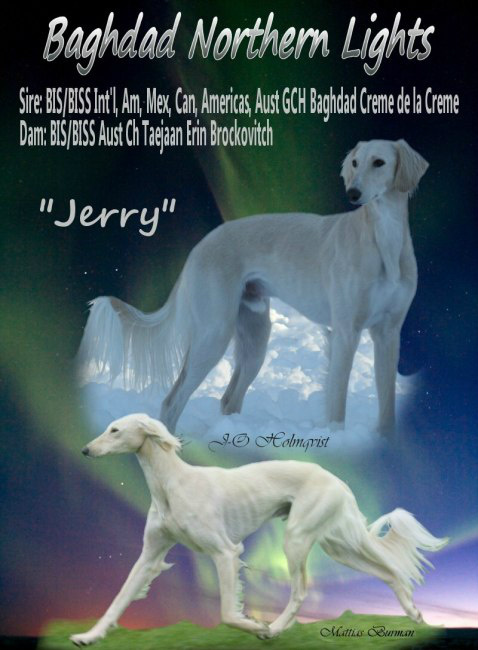 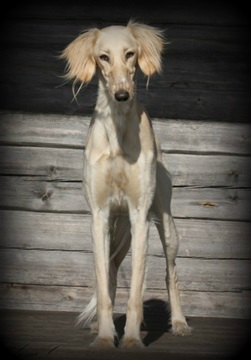 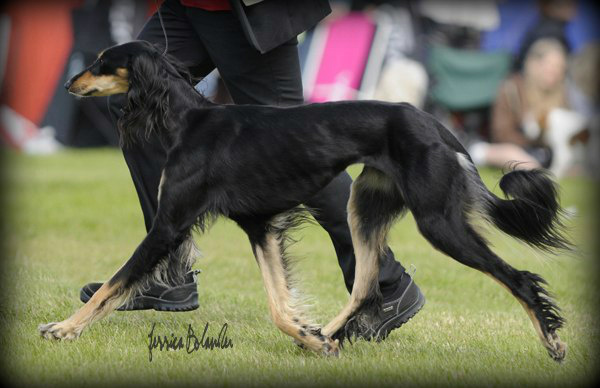 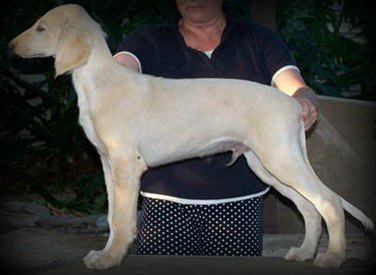 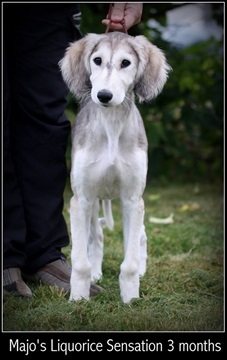 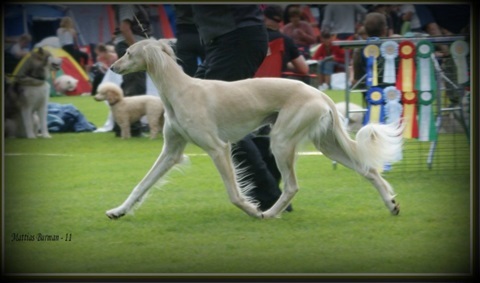 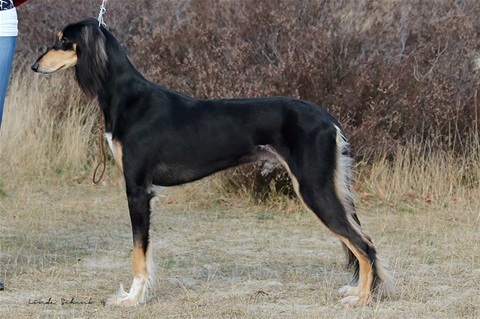 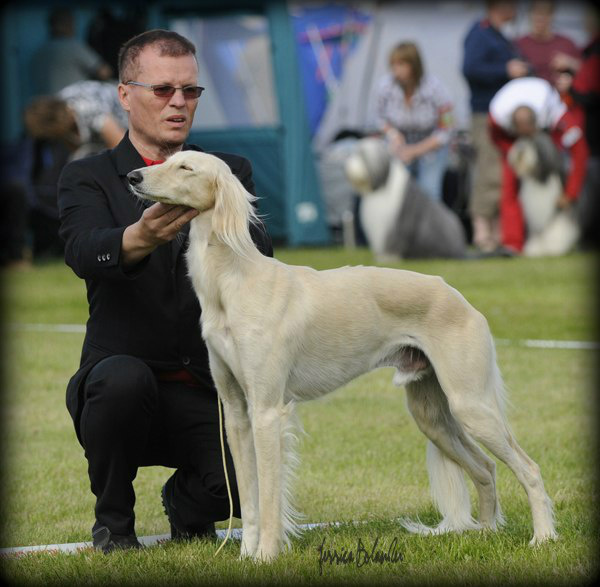 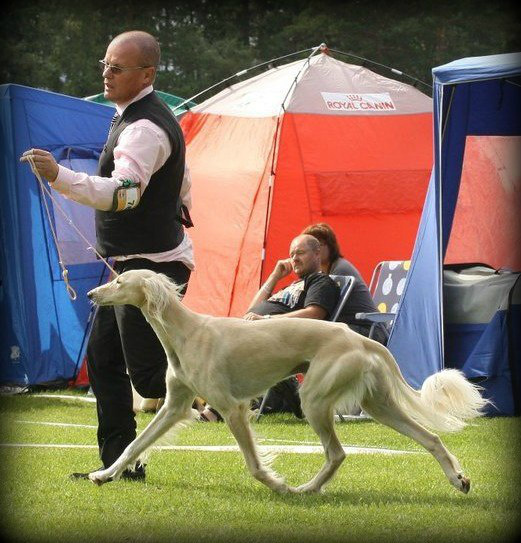 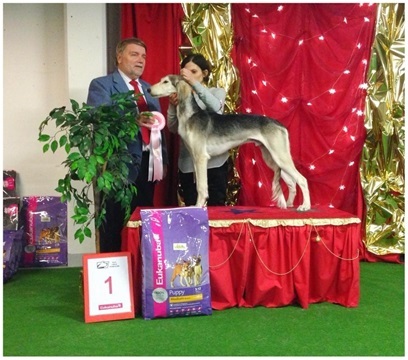 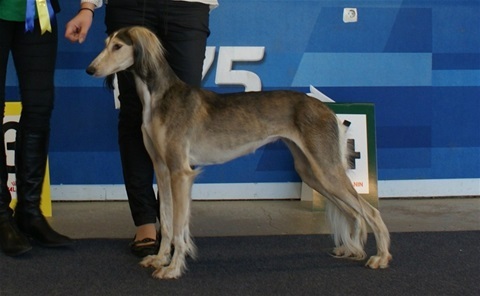 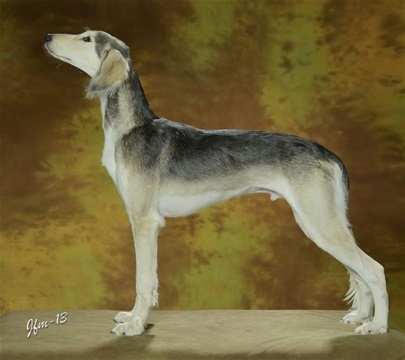 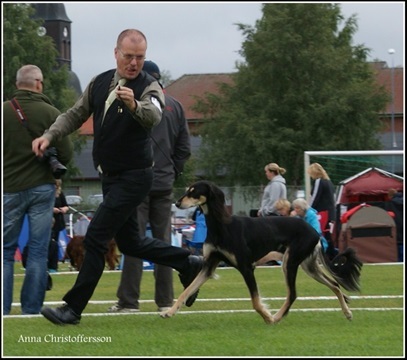 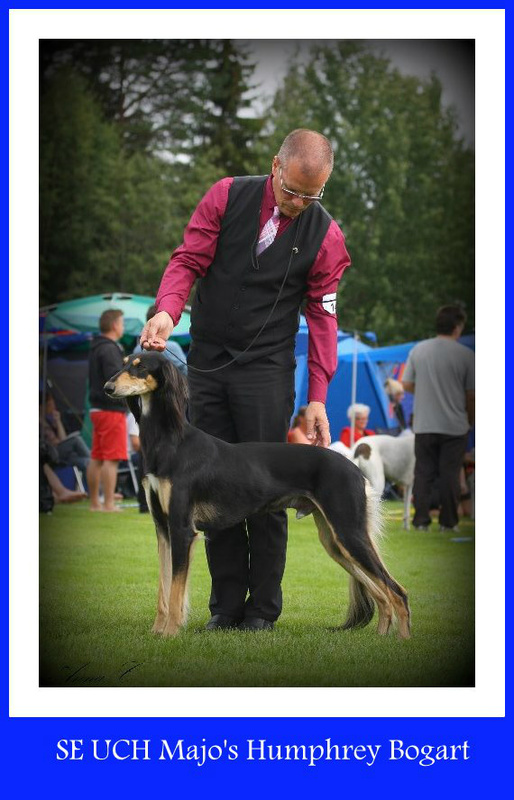 CH Baghdad Northern Lights- in dogmagazine. 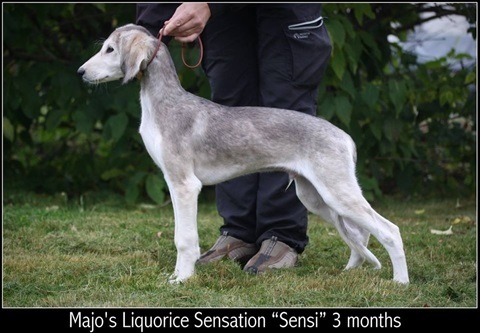 Majo's Liquorice Sensation 5,5 months. 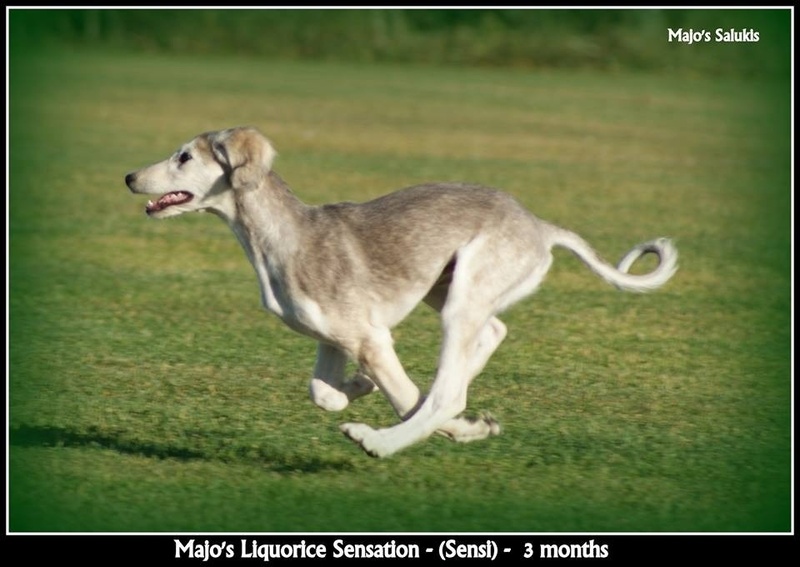 Majo's Liquorice Sensation 4 months. 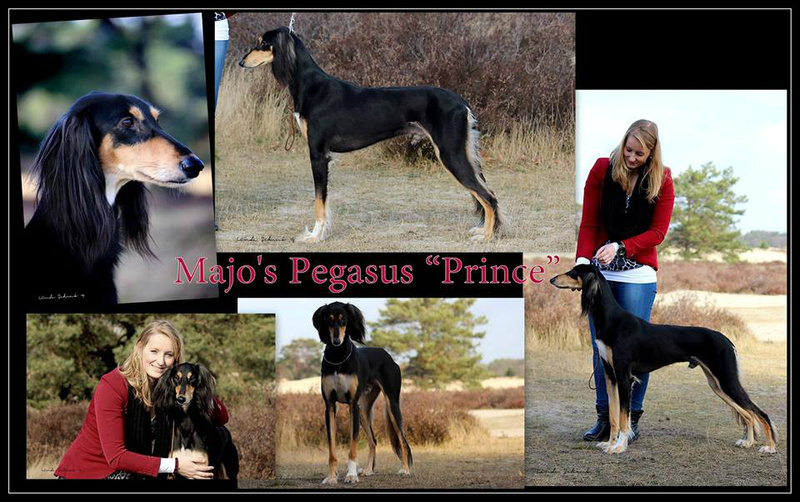 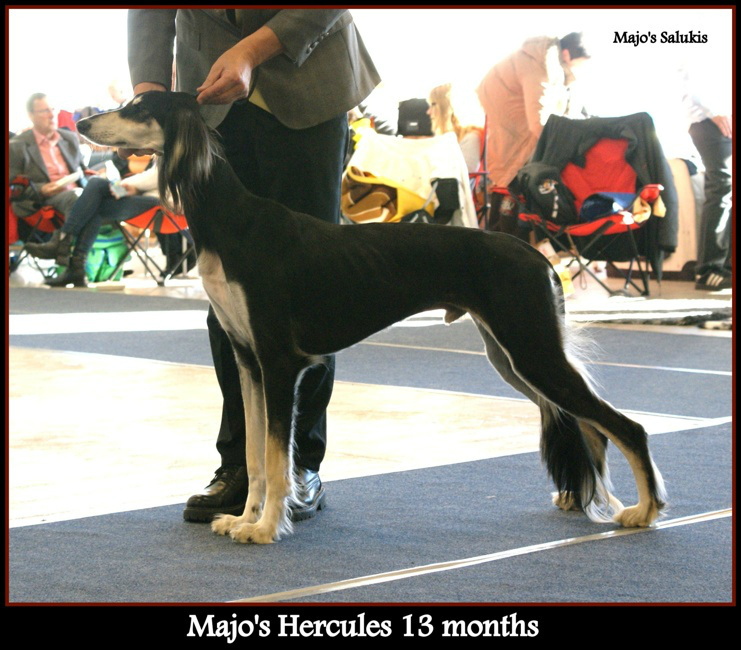 Majo's Liquorice Sensation on his first show. 4 months he got Best of breed and finaly Best In Show Puppy. 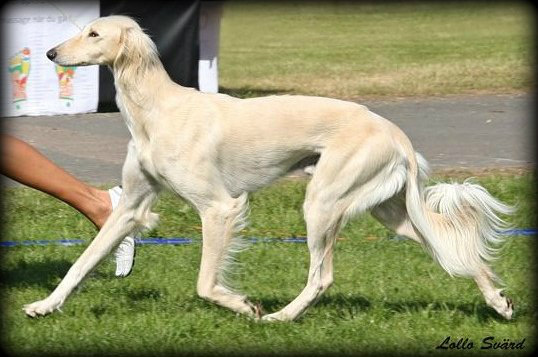 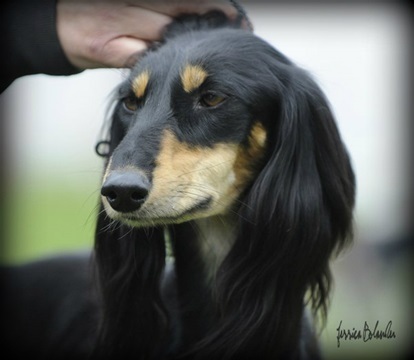 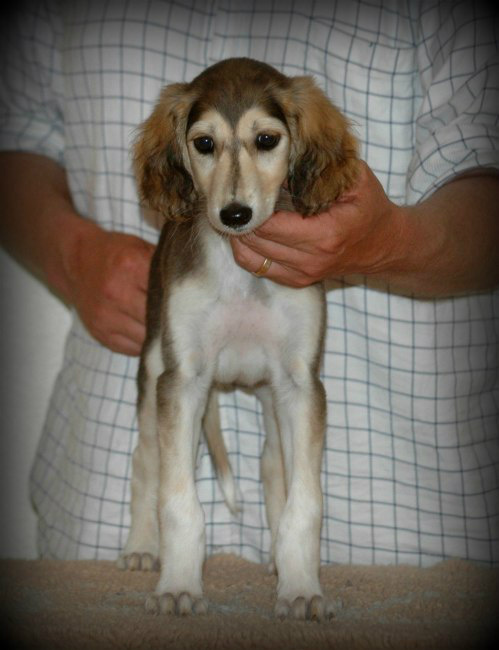 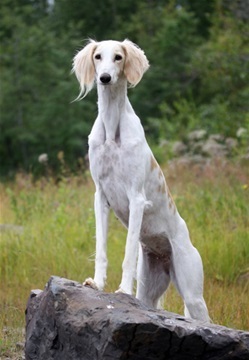 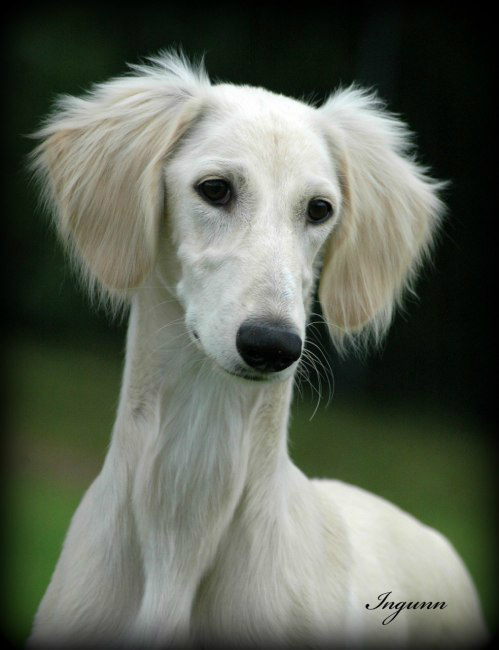 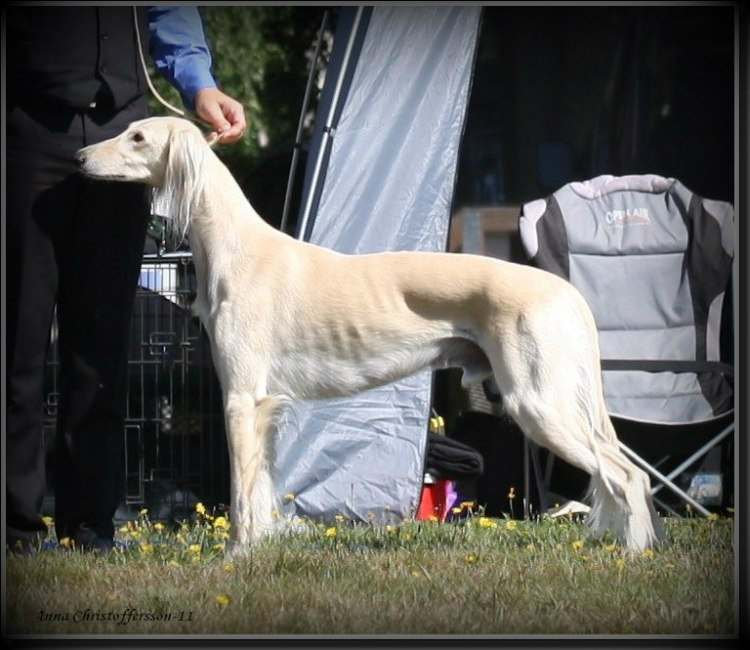 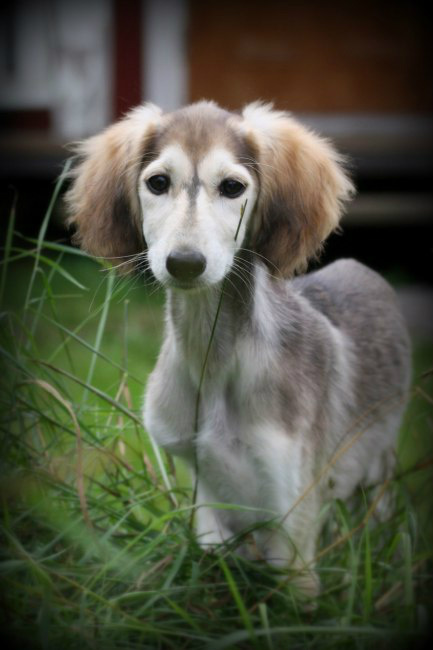 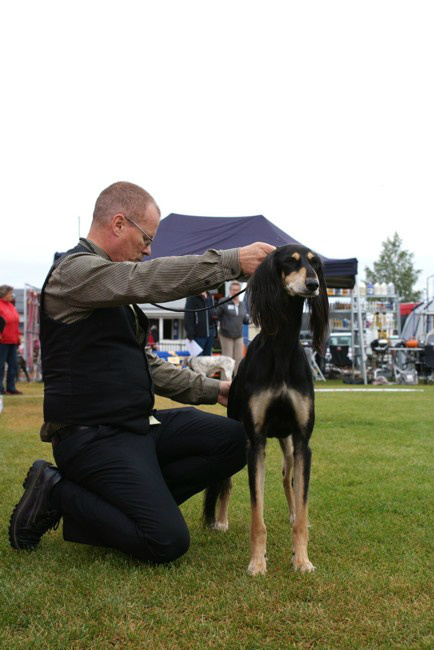 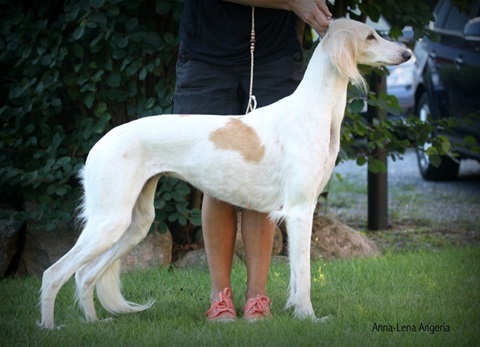 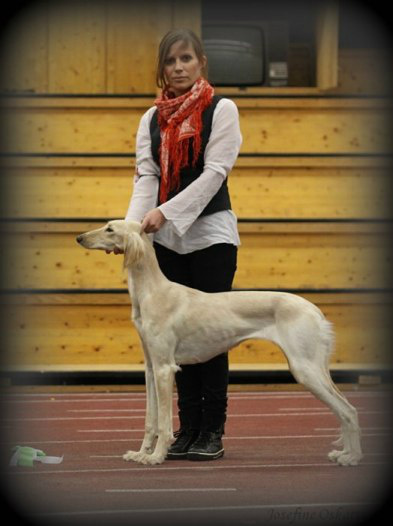 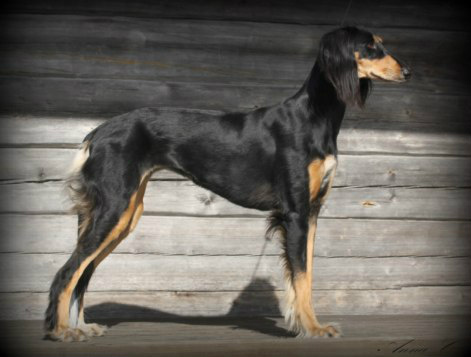 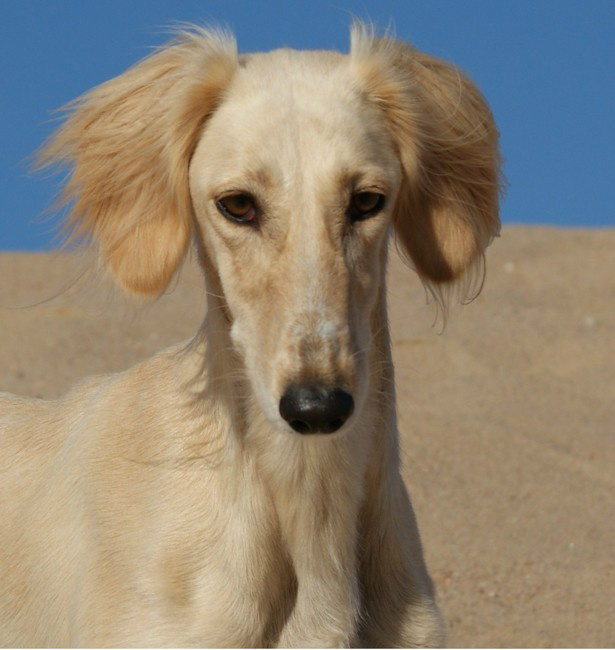 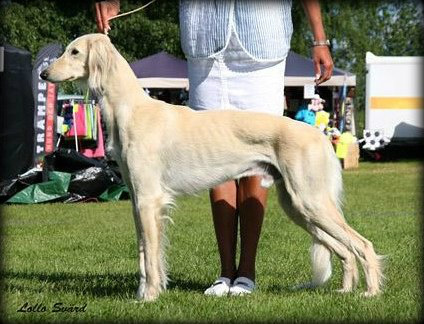 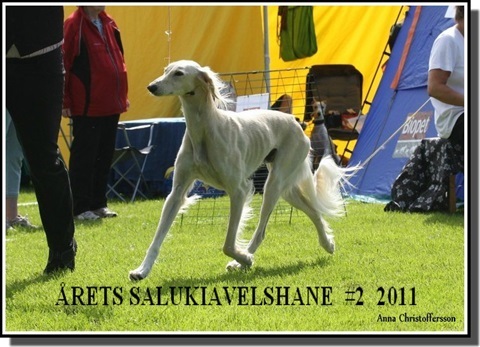 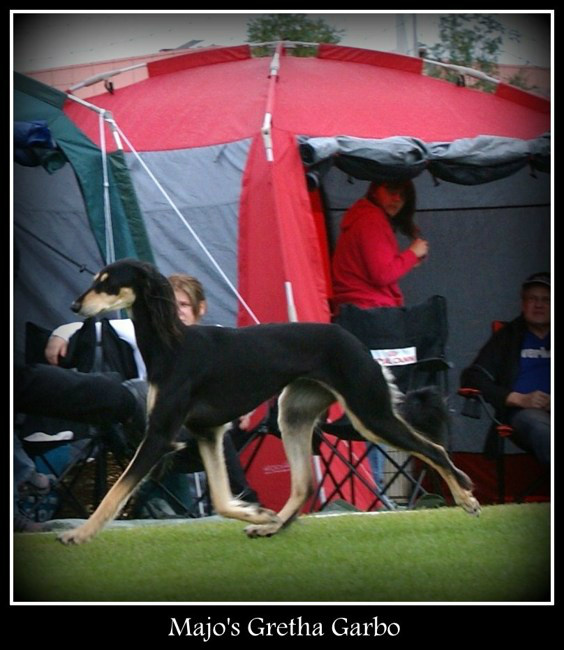 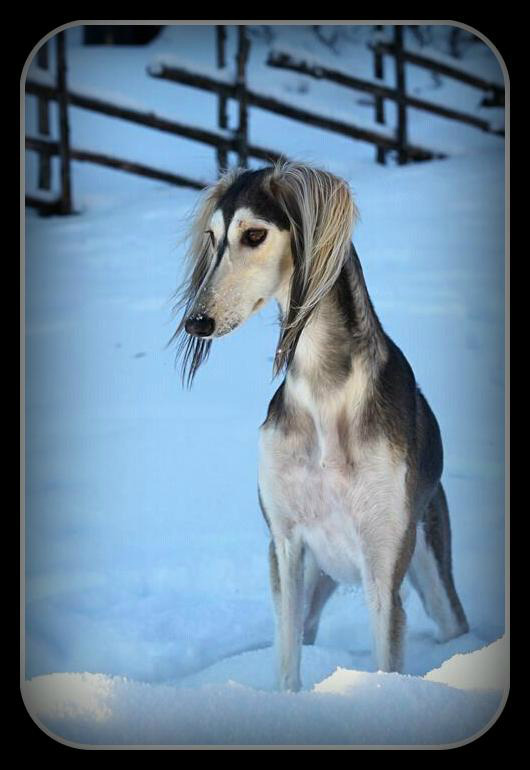 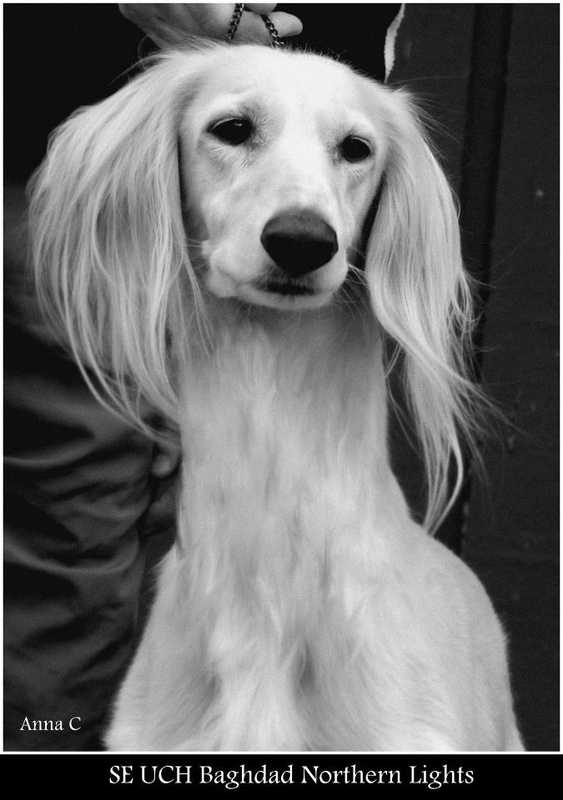 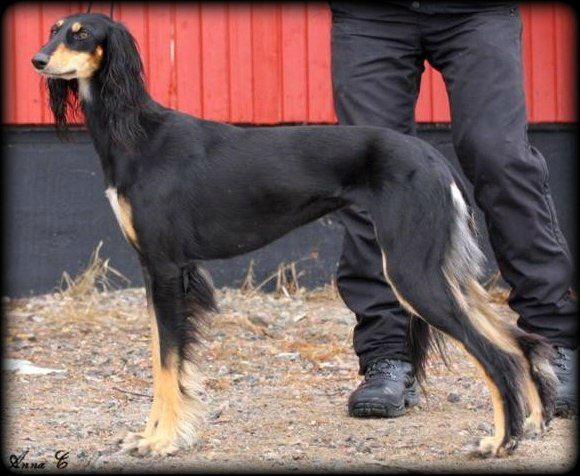 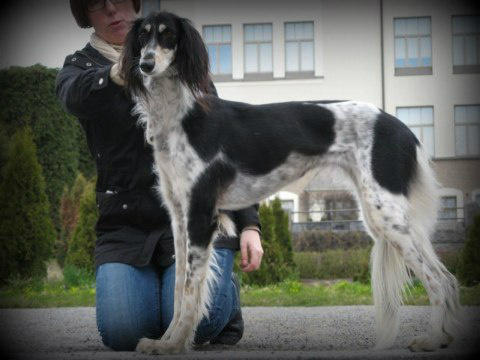 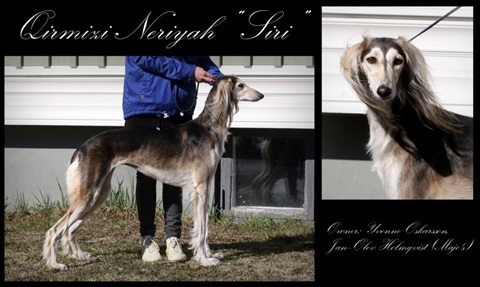 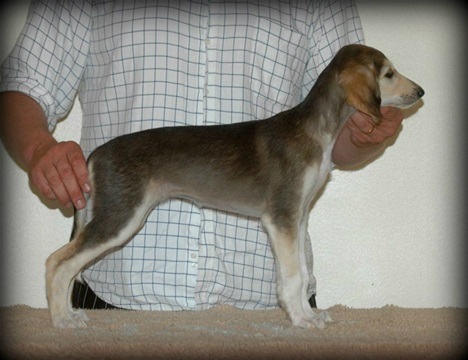 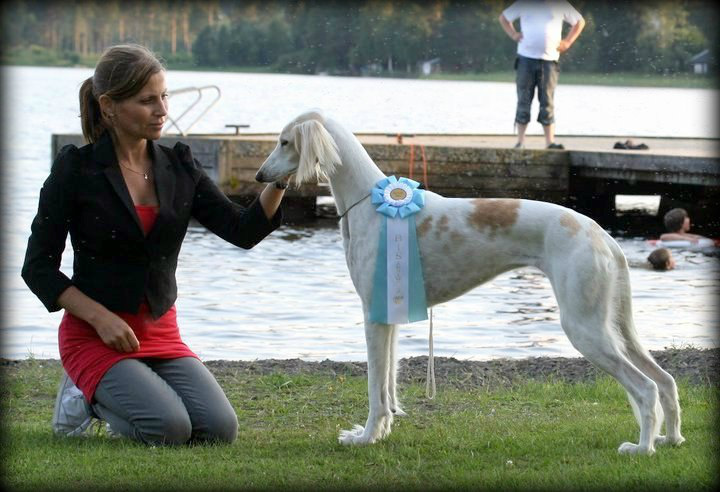 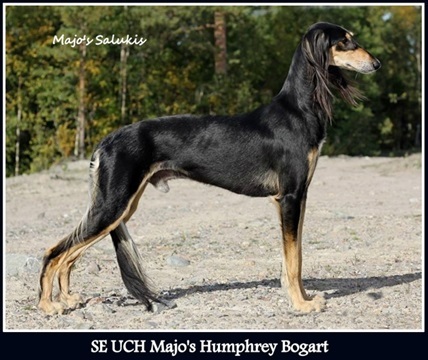 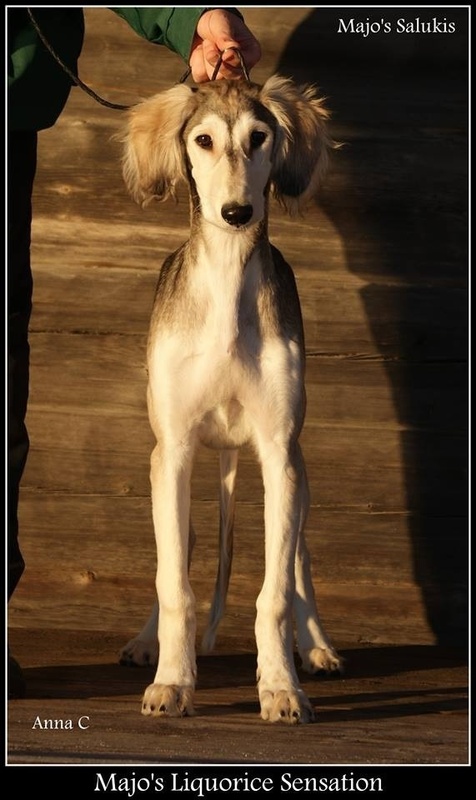 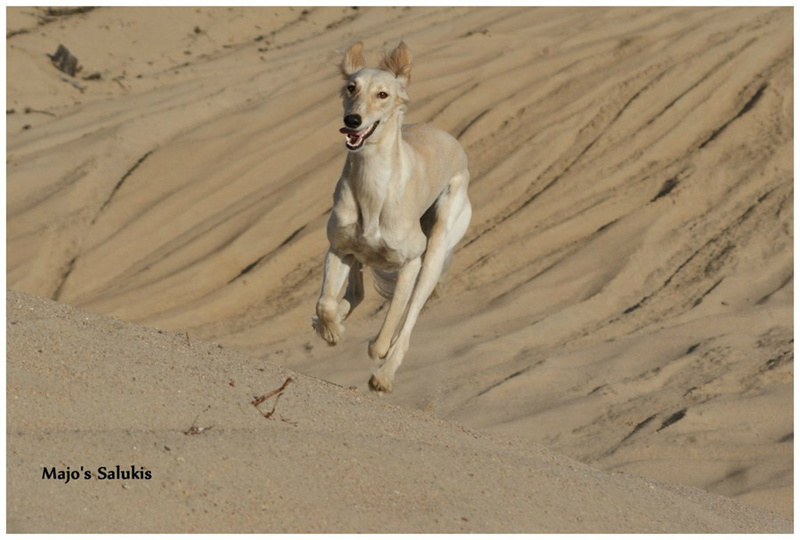 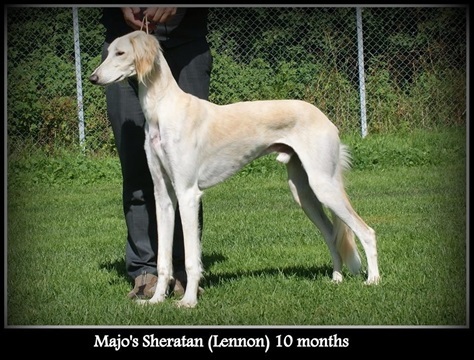 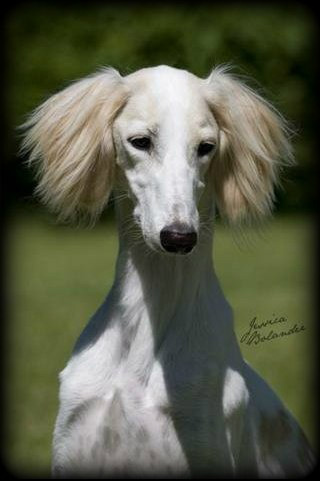 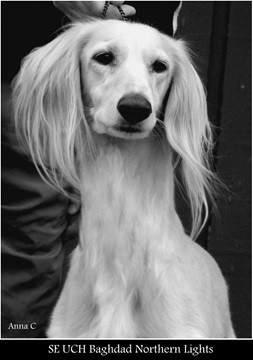 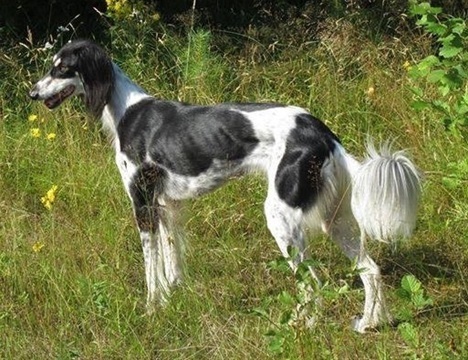 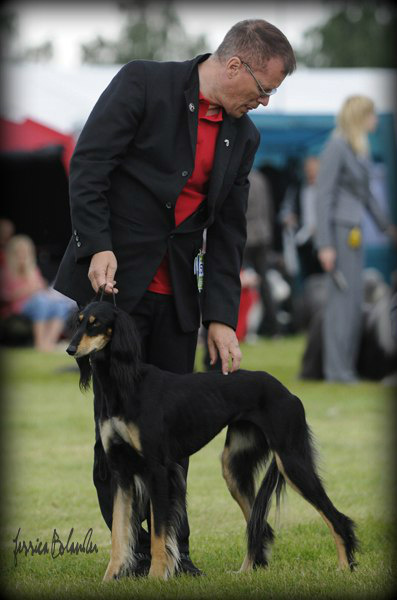 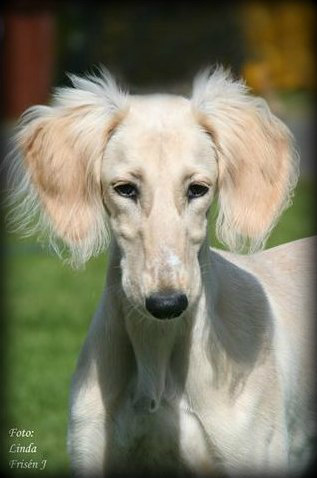 Lean back, and enjoy our Saluki album with pictures of our dogs. 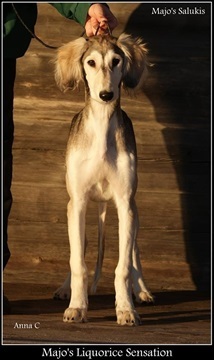 The album will be updated as often as we can.